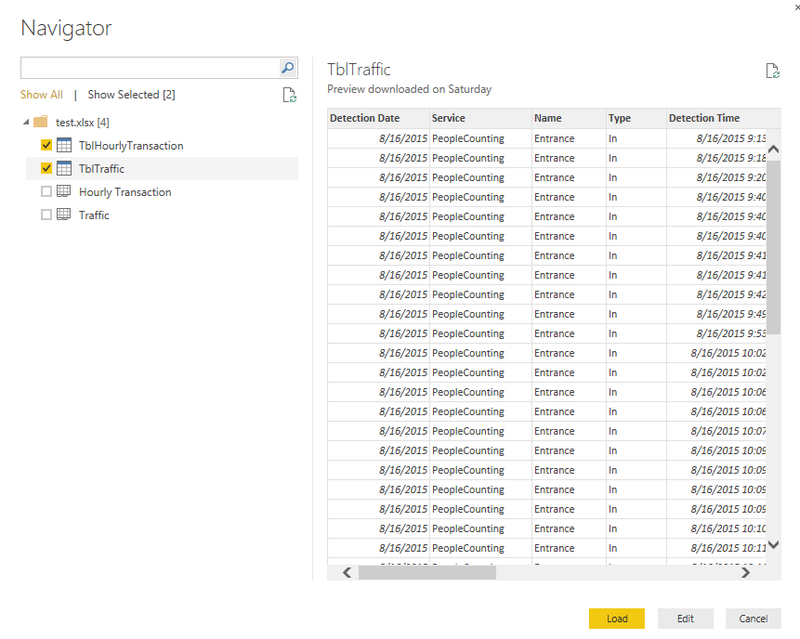 How to create a Power BI report? 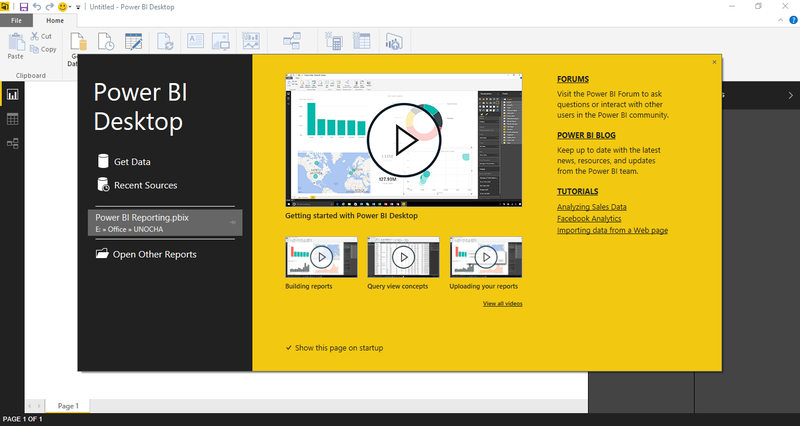 Power BI is a powerful tool which can be used for creative interactive and live reports. Reports can be generated from various data sources ranging from an excel spreadsheet to a large SQL database to a website. For this example, I will be using an excel sheet to create different kinds of report and then relating these reports with one another. 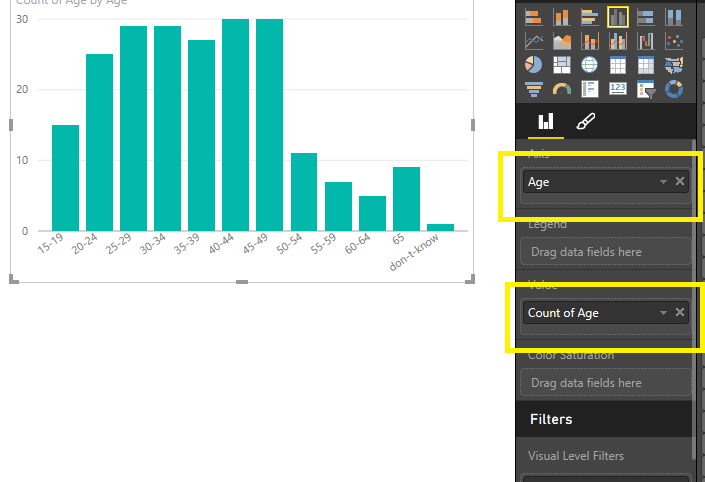 Power BI can read both spreadsheets and tables. But for now, we will use tables. 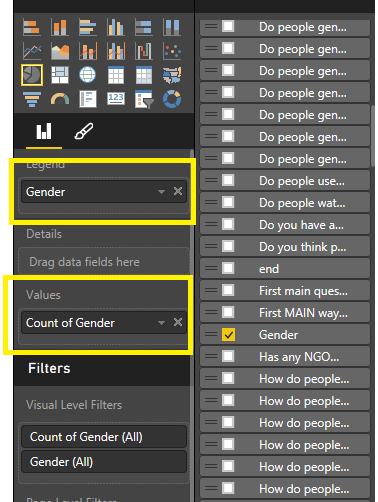 To create a table, select all the rows and columns and press Ctrl + T.
Now when the data source is ready, it is now time to open the Power BI Designer. This is the first welcome screen on the designer. You can now open a recent designer file for create a new one. To create a new one, click on to Get Data. You will see a window with all available data sources. 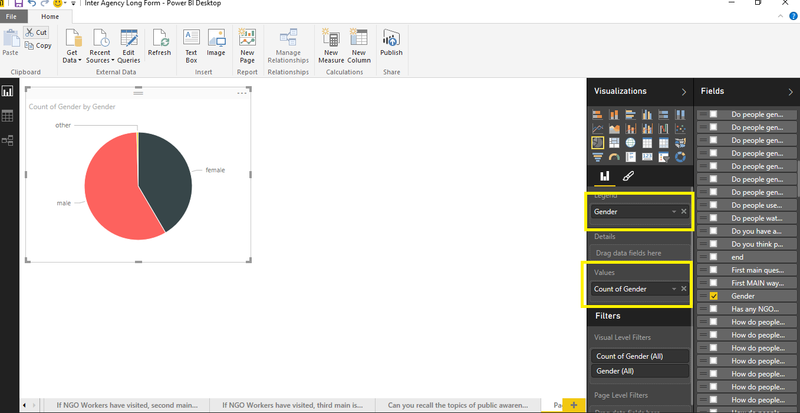 Select Excel and then connect. Select all the table that you require to create the report and load it. Once the data is loaded, you will see the given window. 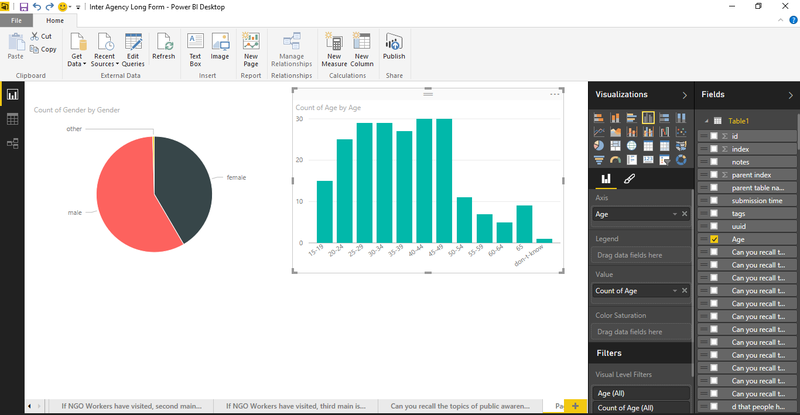 The Visualization pane consist of all the different types of visualizations that can be used to create the report. The Fields pane consists of all the column name that has been loaded previously. Now select any type of chart you want. For this, I will be using a pie chart. Click on the pie chart icon and you will see a place holder for it. It is now time to fill the data into the pie chart. 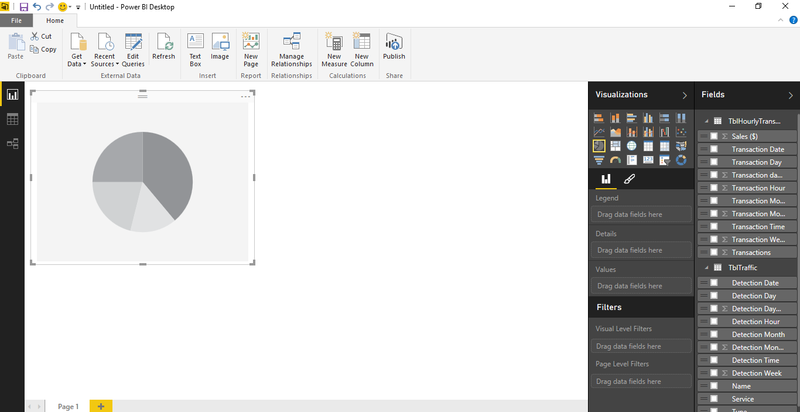 For this, you will need to drag the required field and drop it in text boxes in under visualization. Similarly you can create few other types of reports as well. Now the reports are interlinked in such a way that, clicking on certain portion of one of the visualization will also change the visualization of the others in the same page. By clicking on the female portion of the pie chart, it changed the age distribution in the bar chart. You can add as many report you want on this page. 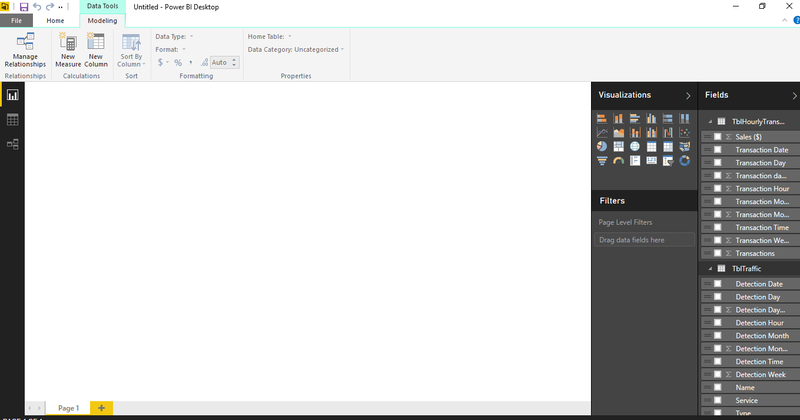 You can even add pages and create different types of reports. 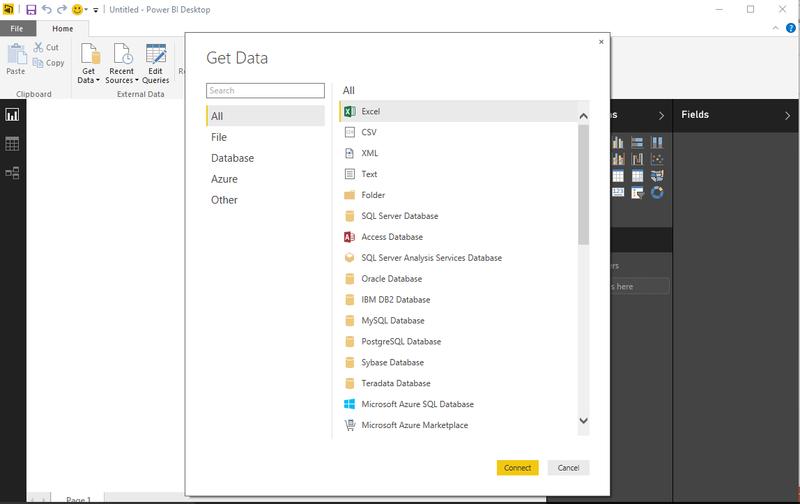 The next step would be to upload it in the Power BI portal and share it with people inside your organization.